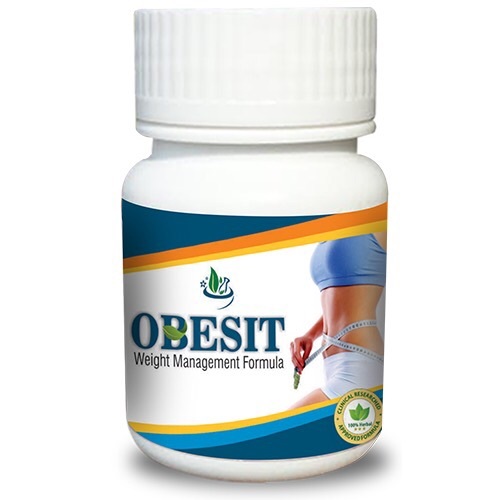 Obesit Herbal Capsule is purely a natural formulation to control obesity and to manage weight. For losing extra fat, reduces bad cholesterol & increases body metabolism, lower cravings for sweet. Obesit Herbal Capsule is purely a natural formulation to control obesity and to manage weight. For losing extra fat, reduces bad cholesterol & increases body metabolism, lower cravings for sweet. 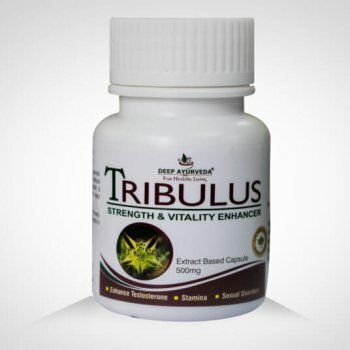 It is a 100% natural weight loss remedy without any side effects. Triphala– It is a combination of Haritki, Bhibhatki, Amalaki. Effect on doshas- It balances all the doshas. Effect on doshas- It balances all the three doshas. Effect on doshas- It balances Pitta and kapha doshas. Effect on doshas- It Pacifies kapha and vata doshas and increases Pitta doshas. Effect on doshas- It balances vata and kapha doshas. Guggal:-It contain volatile oil 7 to 17% ,resins ,eugenol, limonene, sesquiterpenes ,and sterols ie; ( Z-guggulsterone and E –gugglsterone). USES- Guggal possesses strong disinfecting properties and is a weight loss and fat burning agent in obesity that increase various disease. It also helps in skin disease. Ambla:-It contains vit c ,tannins ,fat,phyllembin, phosphorous. USES- It is used as Rasayana. 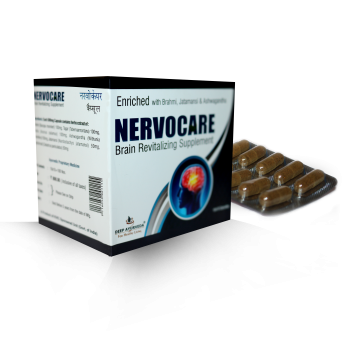 It is natural aphrodisiac and also useful in weight loss. Harad-It contains gallic acids, chebulic acid, chebulagic acid and D-glucose. USES- It has anti-aging properties. It also helps in skin disorders and weight loss. Baheda-It contains sitosterols, ellagic acid, bellericoside. USES- It is rejuvenating in nature, and it is very beneficial for hair growth. It also helps in weight loss. Jeera- It contains volatile oil, i.e., cumin oil, limonene, linalool,terpene-4-ol. USES- It is analgesic, antispasmodic, anti-emetic, carminative. It is also used to reduce weight loss. Mustak- It also contains aromatic oil that is 0.5%, alkaloids, calcium phosphorus and sodium carbonates. USES- It is a good appetizer, it is also effective against weight loss. And also used in diarrhea. Chitrak:-It contains chitranone ,plumbagin 3-chloroplumbagin ,plumbagic acid. USES- It is used to improve appetite. 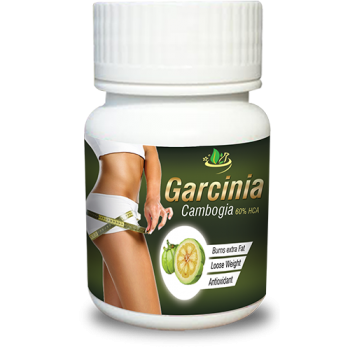 It helps to reduce weight naturally ( Obesity herbal treatment). It is used in the treatment of leukoderma. Punarnava– It contains beta-sitosterls, palmitic acid. For loose extra fat, reduces bad cholesterol, increases body metabolism & reduces cravings for sweets. Available in 100 Nos. Capsule pack. In our formulation, we used herbs extracts in an appropriate quantity which is mentioned on label.